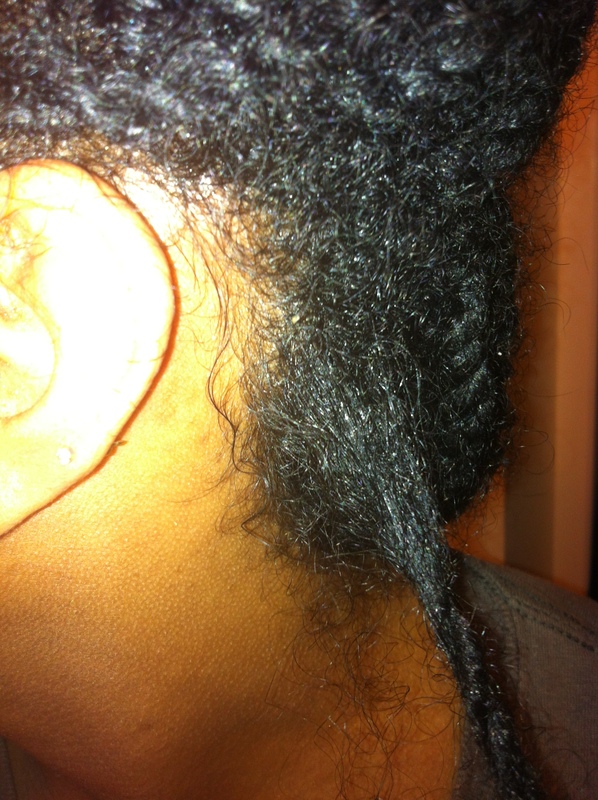 Loc Baby: It’s Been 1 Month For My Babies! 2 Comments on Loc Baby: It’s Been 1 Month For My Babies! For me, my locs will mean freedom, self-respect, & another way of living my life – naturally. So it’s been 1 month exactly. I didn’t take any pictures today, but I have pictures from a week or so ago — meaning, not much has changed since then. Maybe more fuzzy pieces wildin’ out and the usual thick new growth, but that’s about it! 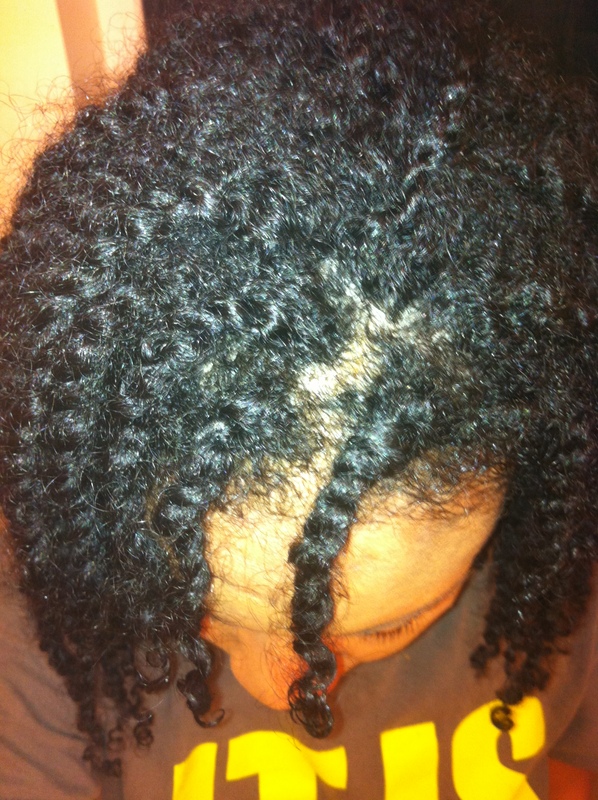 These pictures will show the aftermath of a successful wash & re-twist done by yours truly. Overall, I am really having fun with my loc babies! I am truly falling in love with another natural transition. They are all over the place in no type of neatness whatsoever, but that’s what I love, and that’s what I want. I just want to continue falling in love with what grows gorgeously out of my scalp; what God blessed me with. 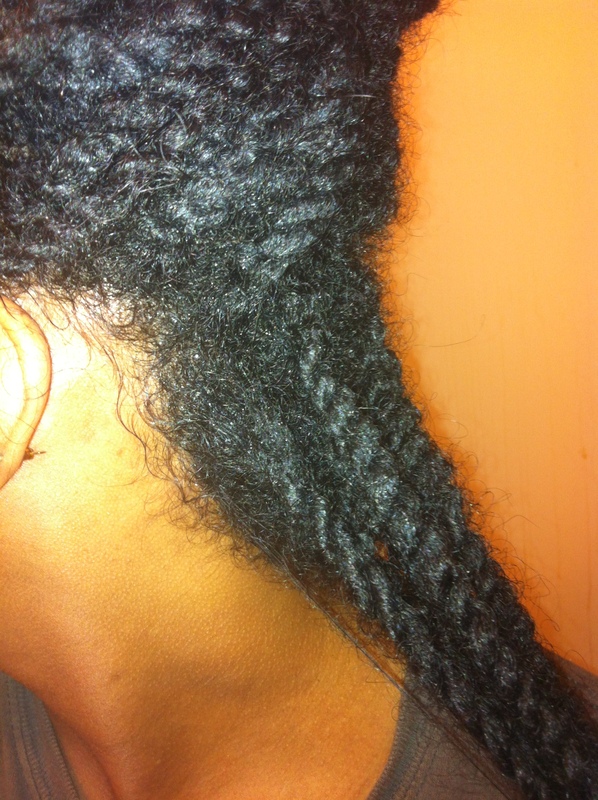 Which leads me to say that I WILL be semi-free forming. To me, that means little to almost no maintenance. 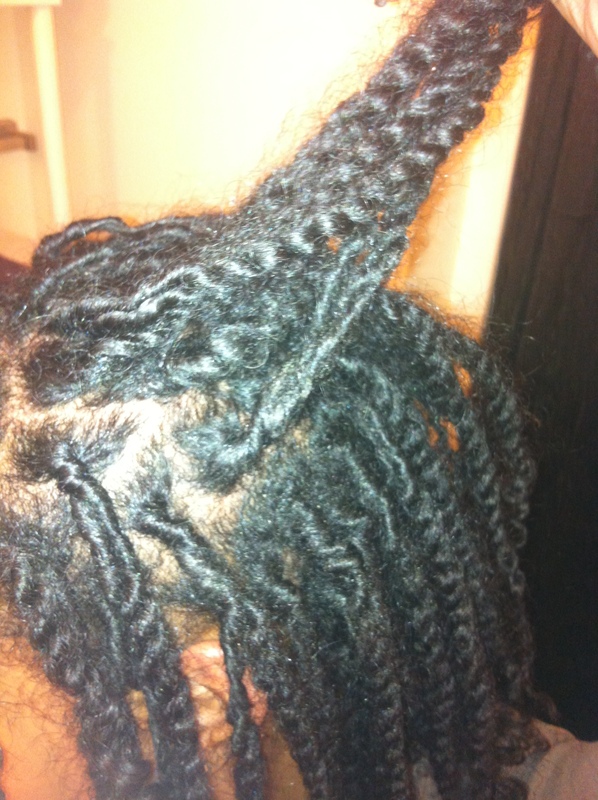 Less than your average dread head re-twist every 2-3 weeks. Nah, I won’t be doing that. For one — my hair won’t stay twisted! Maybe because I’m only using 100% Aloe Vera Gel — I don’t want all that potential gunky build up, all in my hair. So I’m going to stay as natural as possible during this journey. My semi-free form process will include light new growth twisting once a month — only to ensure that my locs keep their parts. 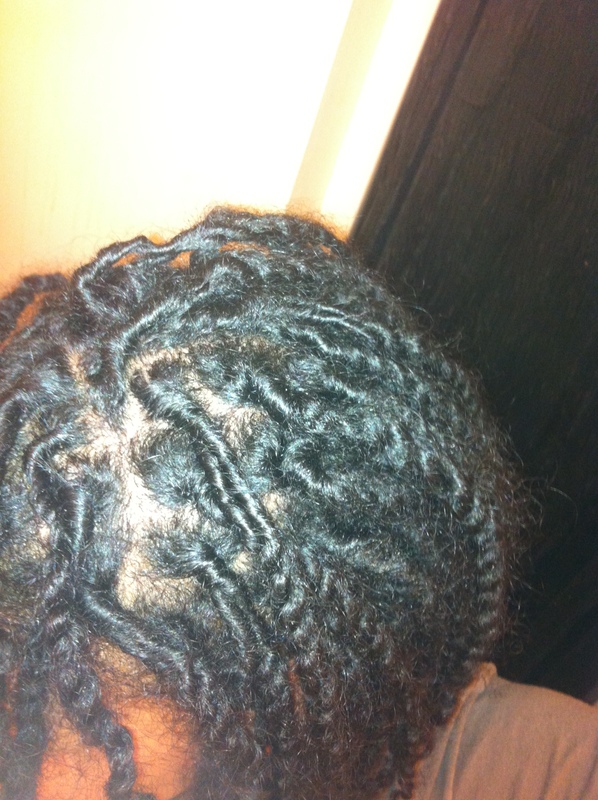 By semi-free forming, I’ll achieve the plump, thicker locs that I’m going for. My hair only stays twisted by the roots in the middle of my hair. I guess because that’s a different hair type. 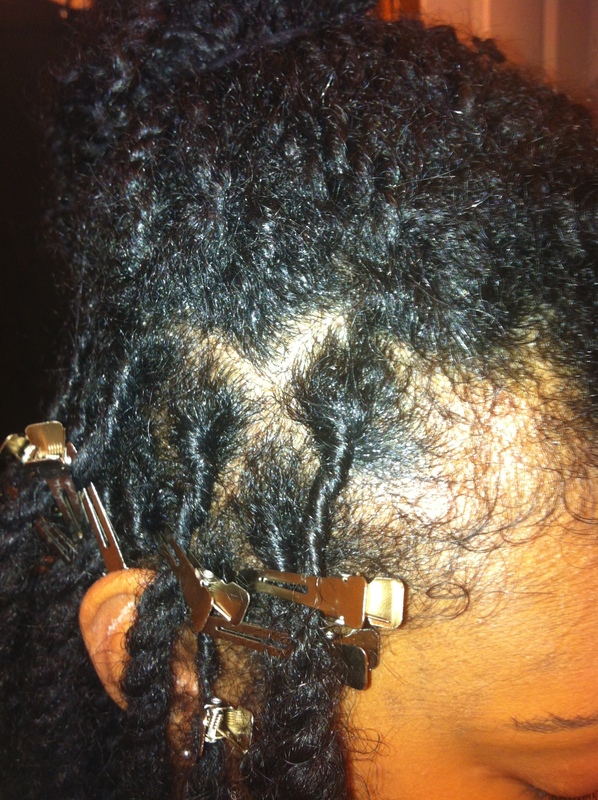 But around my edges (front and back), I can not maintain a re-twist. Which doesn’t bother me because that’s not a focus for me anyway. The Apple Cider Vinegar (ACV) rinse still works wonders for my hair. Which is the other all natural product that I’m using. 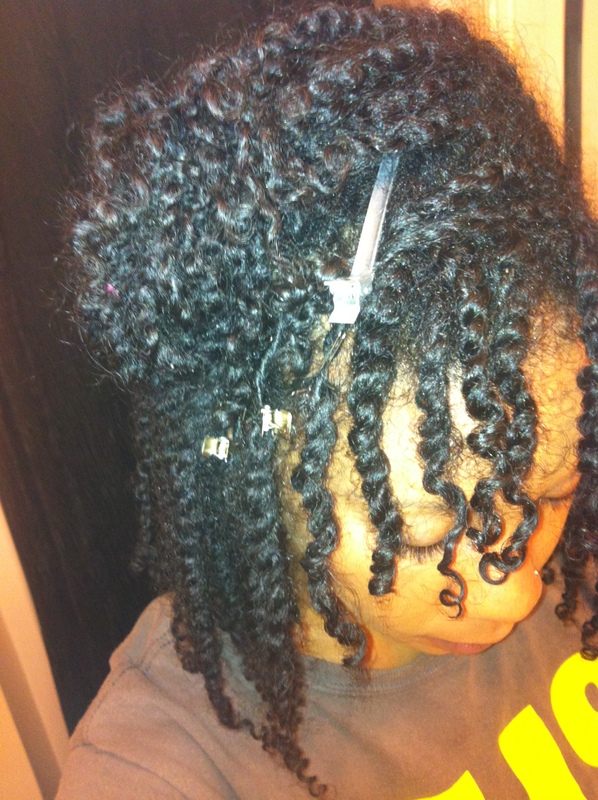 So, only 2 natural products during this loc’ing journey. 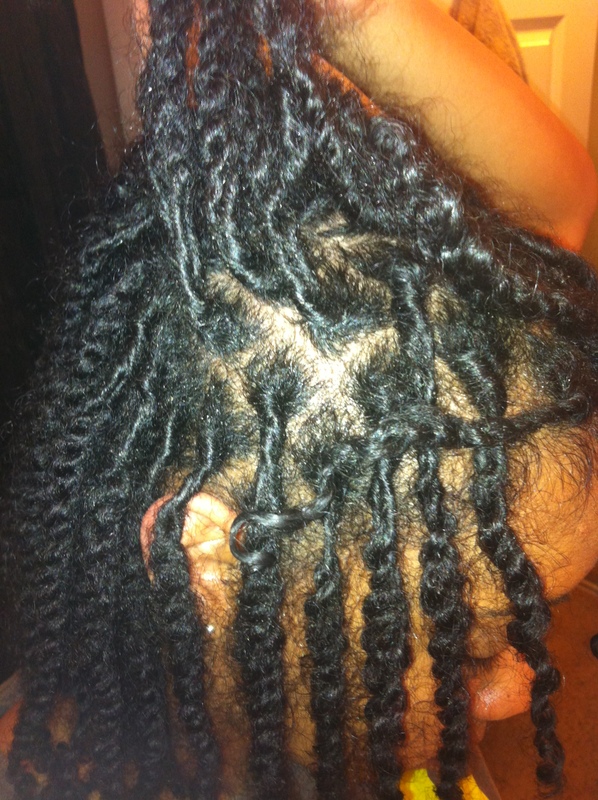 Once I’m loc’ed, I may add something else for moisture. I definitely have like 4-5 gray strands. You can’t really “follow” other people’s journeys because ALL hair is different. For some, the process is easier than others. Some start at different lengths. Some start with different methods. 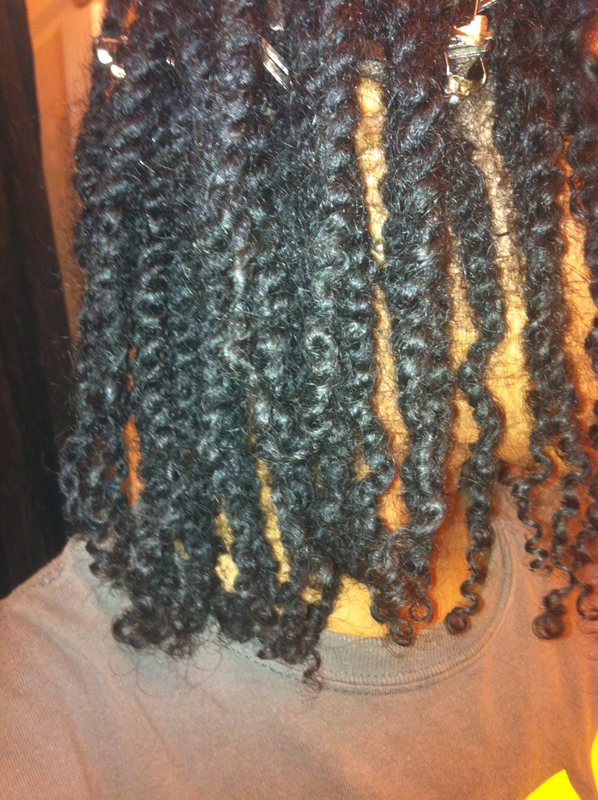 Some re-twist more than others… I spent like 2 weeks trying to find someone with the similar hair type as mine that also started with two strand twists, and I failed. However, I did discover tips that should come in handy during the later months. I’ll be sharing. That’s pretty much it. I wash my hair once a week (Saturday or Sunday) and it dries super fast. If I need a refresher from sleeping too hard or wearing a bun for a couple of days, I’ll just wet my hair in the shower mid-week or when needed. =) you hair’s so pretty…your right though, not every journey is the same, I’ve learned that over time with my natural hair experience (still in progress,still learning). Thanks for the follow, dont be a stranger!